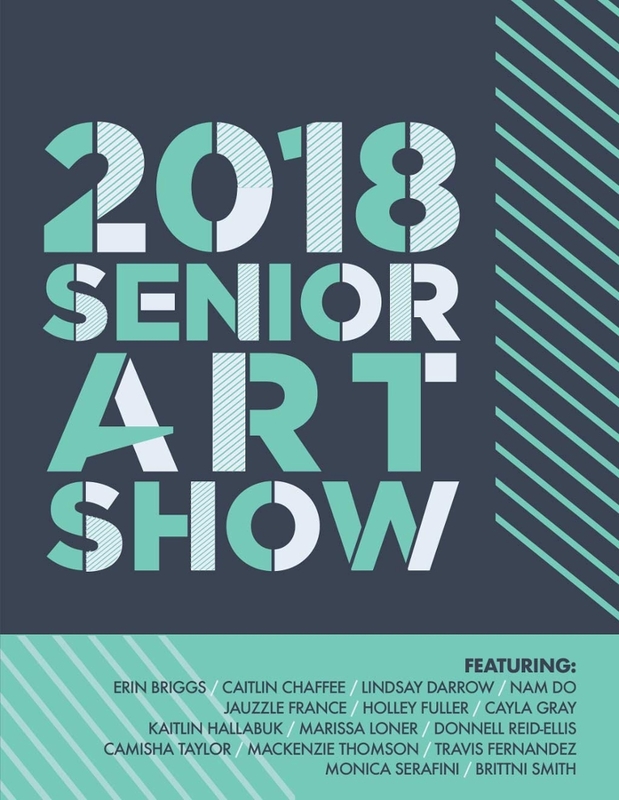 Lycoming College invites the community to visit its 2018 Senior Art Show, an annual juried exhibition featuring the thesis work of Lycoming senior art students. The exhibition is open from April 6 through May 12, 2018, in Lycoming College Art Gallery, at 25 West Fourth Street, Williamsport, PA. Reception is on April 6 from 4:00 – 8:00 p.m. with an artist talk starting at 6:00 p.m.
Every year at Lycoming College, senior studio art students work on a year-long thesis project and develop individual bodies of artwork. Feedback is regularly given by art faculty members and fellow students, making this both an independent pursuit and a collective creative process. The works are then juried by a guest expert, and those chosen are presented to the public in the spring semester’s Senior Art Show. This year’s juror is Doreen Bolgen, Ph.D., who served as director of the Baltimore Museum of Art (BMA) until retiring in 2015. Prior to joining the BMA, she held positions as Director of the Museum of Art, Rhode Island School of Design in Providence; as Curator of Paintings and Sculpture at the Amon Carter Museum of American Art in Fort Worth, TX; and as Curator of American Paintings and Sculpture at The Metropolitan Museum of Art in New York City. Bolger earned her bachelor’s degree from Bucknell University, her master’s from the University of Delaware, and her doctorate from the Graduate Center of the City University of New York. A scholar on 19th and early 20th century American art, she has published extensively on American painting, drawings, and decorative arts. Erin Briggs, Caitlin Chaffee, Lindsay Darrow, Nam Do, Jauzzle France, Holley Fuller, Cayla Gray, Kaitlin Hallabuk, Marissa Loner, Donnell Reid-Ellis, Camisha Taylor, Mackenzie Thomson, Travis Fernandez, Monica Serafini, and Brittni Smith. 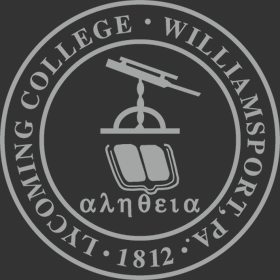 Additional information about the gallery is available at: https://www.lycoming.edu/art/gallery.html.